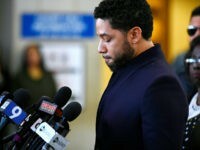 CHICAGO (AP) — The Rev. 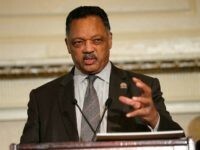 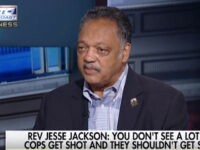 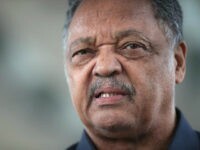 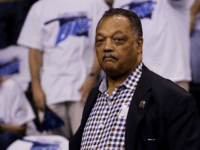 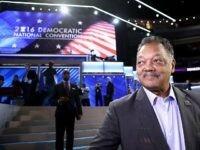 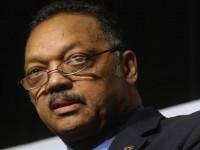 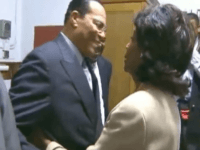 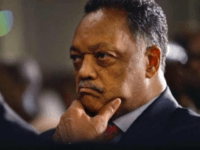 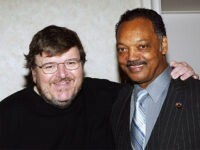 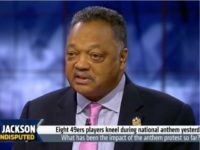 Jesse Jackson said on Monday he’s deeply insulted by a Fox News host’s “attack” on Cleveland Cavaliers star LeBron James and thanked the basketball All-Star for standing up for what he believes in. 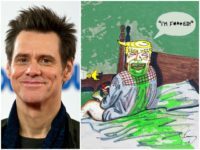 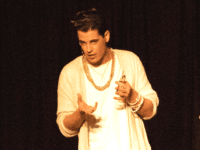 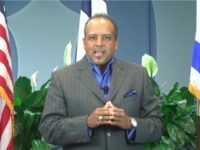 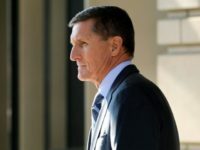 A former independent counsel labels Logan Act-justifications for probes into members of Donald Trump’s transition team as “bankrupt” and “embarrassingly sophomoric” in an exclusive interview with Breitbart News. 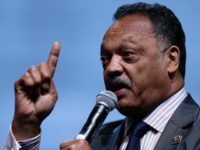 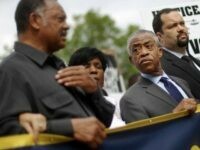 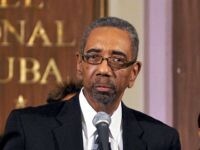 Bill Cosby is reportedly “stung” that even Al Sharpton and Jesse Jackson are refusing to play the race card for him.